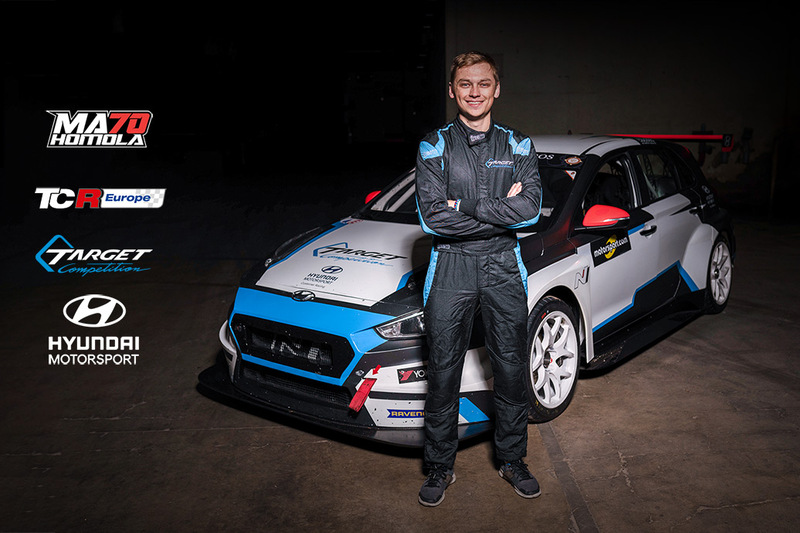 Mato Homola, one of the best Slovak race drivers, has some great news to share for the upcoming 2019 race season. Let’s sum it up: new championship, new team, new car, new motivation and a new level of motorsport promotion in Slovakia. The most significant change is the new series. 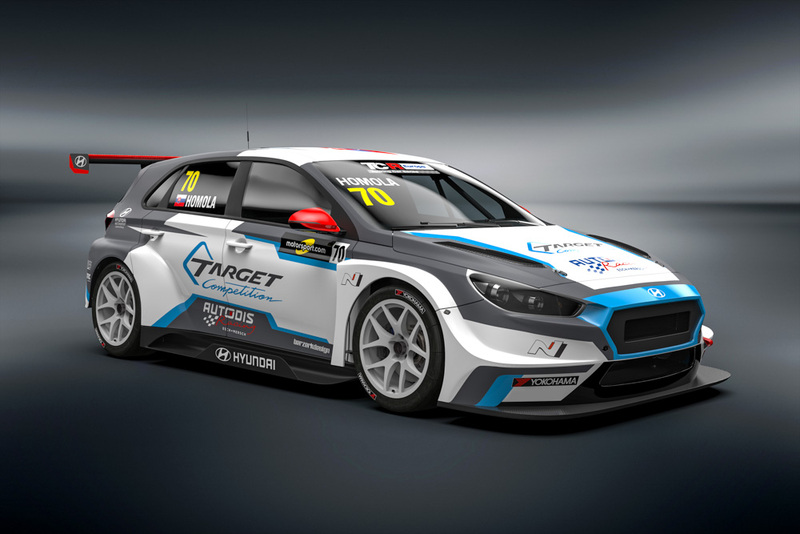 Mato will take part in European Touring car Series – TCR Europe. While yes, Mato did race in TCR before, it was TCR International Series, which later transformed into FIA WTCR – after the deal between International Series and FIA WTCC and creation of brand new FIA WTCR. TCR International Series was intended to be a more affordable version of thrilling international motorsport compared to FIA WTCC, but after once FIA WTCR started, the cost of the seats in international TCR championship radically skyrocketed. 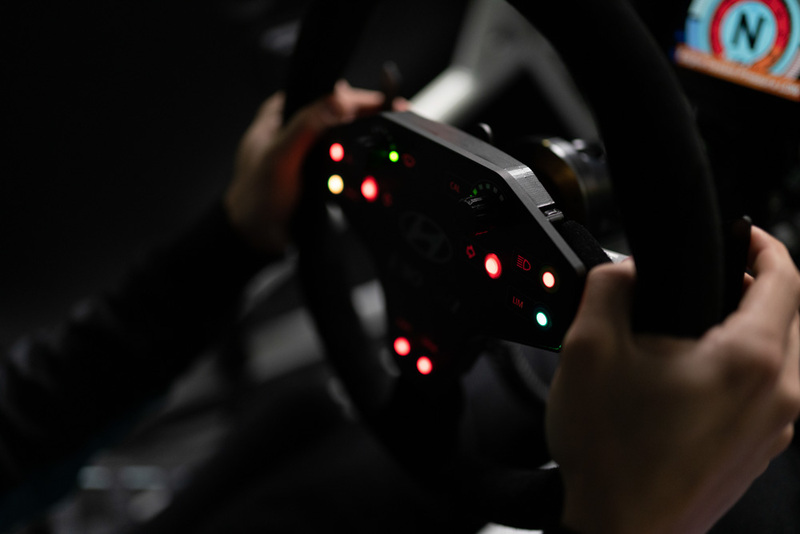 The FIA WTCR is now packed with teams having hefty support from car manufacturers; great, famous drivers and at last – money. Each seat is even more expensive in 2019 – more budget is required compared to the 2018 season. 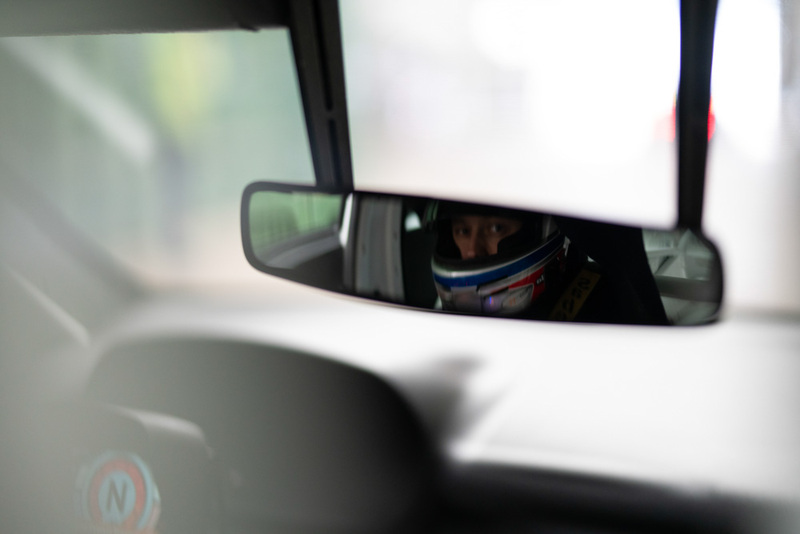 Let’s say a race driver wants to be in front, winning races in a competitive car. He needs to be either one of four factory drivers (each brand can have only four cars), or he needs to bring a huge pile of money. We are talking about hundreds of thousands of Euros. This is one of the reasons why Mato Homola, among other great race drivers, leaves FIA WTCR. Now, after TCR International Series is gone, there are many continental championships available, including the most important one – TCR Europe. This championship acts as a European championship in touring car racing and thus more than 30 other race drivers are joining Mato at the starting grid, in approximately 8 different car brands. There is no factory team game going on, which should help to equalize the starting grid and budget conditions. 7 European race circuits will host 14 races in the 2019 season. 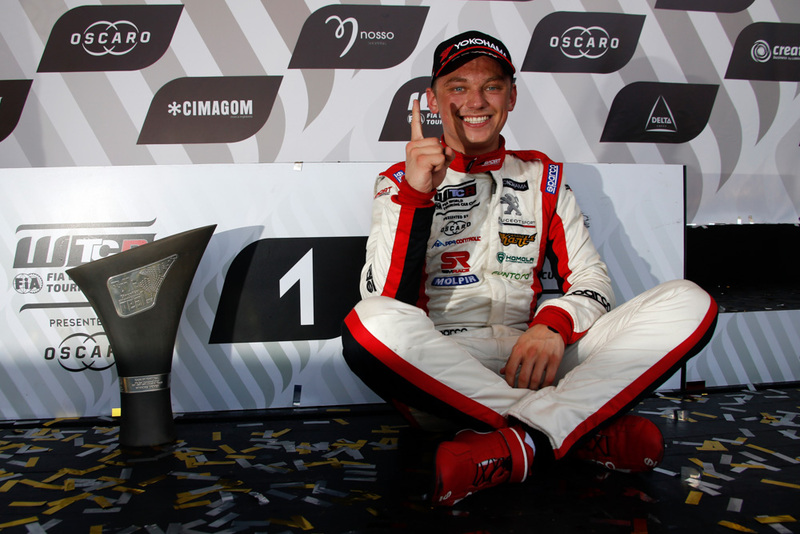 Another important change for the young Slovak driver is a brand new team. Italian Target Competition has over 15 years of experience in racing and thus a successful racing history: European championship title in FIA ETCC, victory in TCR International (drivers and the team trophy), and the team trophy in TCR Europe 2017. Target Competition will field a number of drivers at the grid – among those will be a former colleague of Mato – Serbian Dusan Borkovic; and Swedish siblings Andreas and Jessica Bäckman. Likely the most exciting news for this season is that after 2 years, Mato Homola will drive a competitive winning car. Last year the race car finished on P1 and P2 in WTCR championship! I guess you know which one we are talking about. 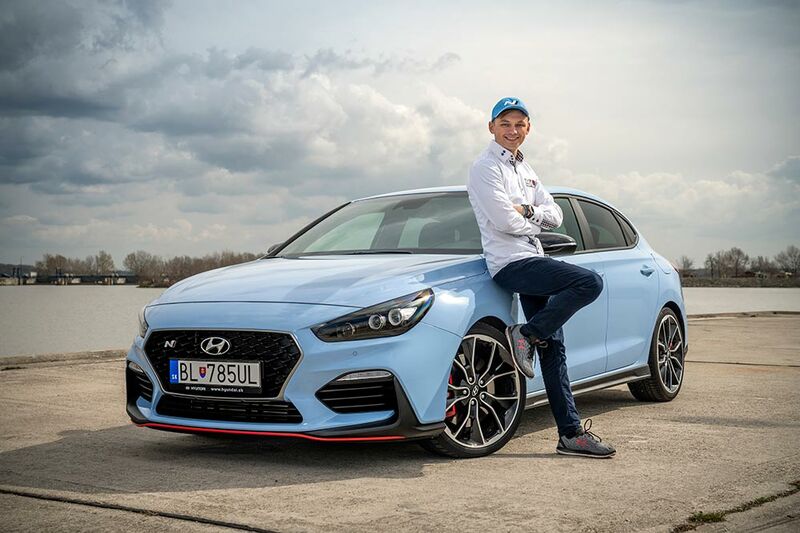 “Hyundai i30 N TCR is a dream came true. Last year I was able to keep some these Hyundai’s behind me, but most of the year they were in front of me. Now I will be driving one of these beasts! This season looks very promising and I feel in my bones, that I will be able to fight for the victory!“ says very encouraged Mato Homola. 350 hp, 420 Nm and 2-liter turbo engine should be a winning configuration, which Mato will test at the end of March. 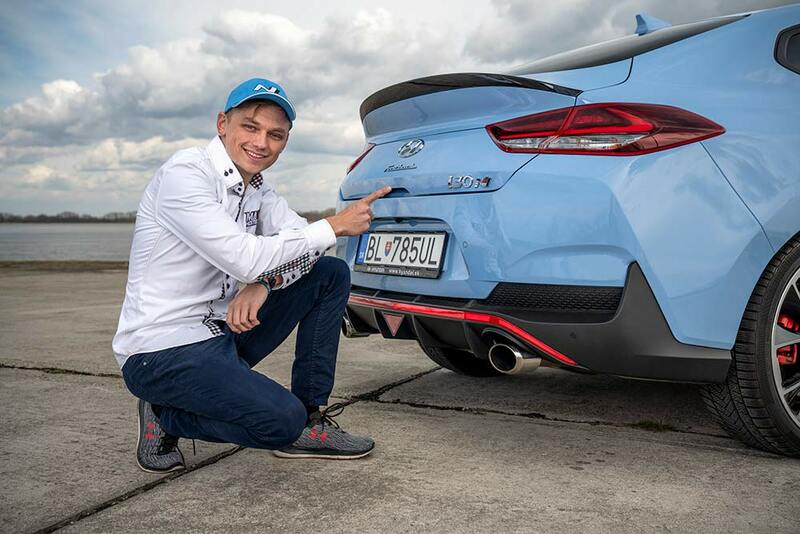 Moreover, Mato Homola started 2019 as an ambassador for Hyundai N division in Slovakia! Winning spirit meets with strong motivation. “Last year my goal was to be in the TOP 10, which looked like a mission impossible several times. Now we’ve got it all for the European title victory!”, says excited Mato. Lastly, we are kicking off a new promotion of motorsport in Slovakia. The first race will be broadcasted LIVE on Facebook via TCR Europe social media. 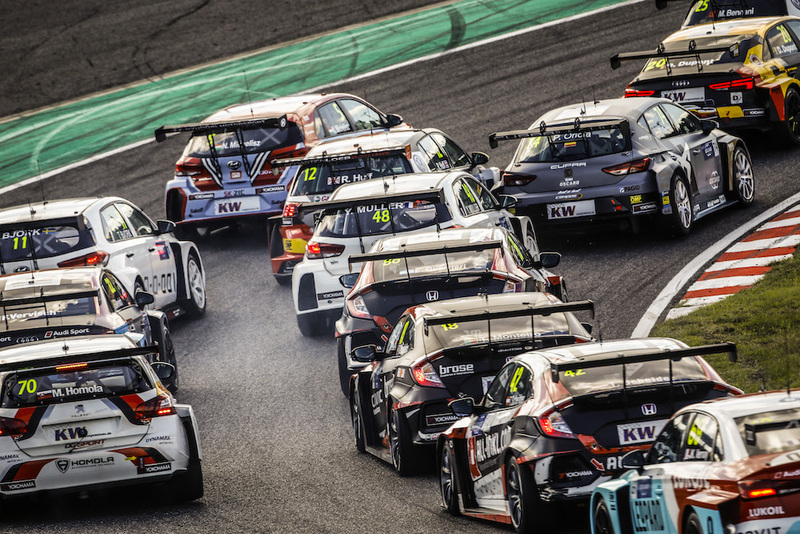 Regarding the second race of the weekend – there are continuous negotiations going on between TCR Europe and Slovak public TV (RTVS) to broadcast it LIVE – as the only motorsport series broadcasted on RTVS. On top of this, RTVS should also broadcast LIVE the first TCR Europe race of the weekend via their web live stream / Facebook. They are also planning to promote Mato Homola and his footsteps in TCR Europe on their social media channels. The first TCR Europe race weekend starts at the end of April at Hungaroring – which is closest for the Slovak fans.